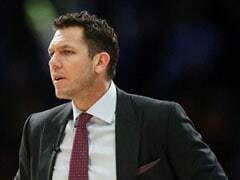 Former Los Angeles Clippers owner Donald Sterling's attorney Max Blecher said after the ruling was read that he was "deeply disappointed." Sterling was barred from the National Basketball Association for life recently for making racist remarks. 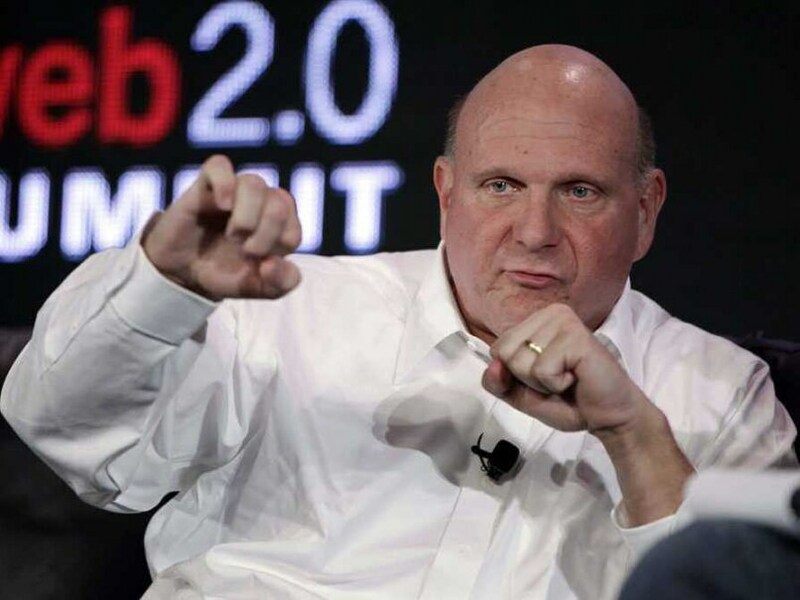 A US judge on Monday gave the go-ahead for the $2 billion sale of the Los Angeles Clippers to former Microsoft chief executive Steve Ballmer, ruling that embattled owner Donald Sterling could not block the move. The ruling by California Superior Court Judge Michael Levanas came after a three-week trial pitting the 80-year-old Sterling -- barred from the National Basketball Association for life for making racist remarks -- against his estranged wife Shelly, who made the deal with Ballmer. Levanas said the sale could go forward immediately, even if Donald Sterling -- who had challenged his wife's authority to sell the NBA franchise -- appeals. He had 15 days to file an objection to the ruling. Shelly Sterling negotiated the sale on behalf of the family trust, after Donald Sterling's position as co-trustee was terminated when two medical experts declared the billionaire real estate mogul mentally incompetent to handle trust affairs. "This is a good thing for the city, for the league and for my family," she told reporters, adding she thought her husband would eventually be "happy" with the sale. Levanas rejected claims by Donald Sterling that his wife's efforts to have him declared incompetent were based on fraud, saying the court "did not find any compelling evidence" of any wrongdoing and that Shelly Sterling's testimony had been convincing. Donald Sterling's attorney Max Blecher said after the ruling was read that he was "deeply disappointed." In April, recordings of Sterling making racist comments to a girlfriend led NBA commissioner Adam Silver to ban him for life from the sport and launch proceedings to strip him of the team. Neurologist Meril Platzer told the court earlier this month that Donald Sterling was suffering from Alzheimer's disease, and likely had been for at least three years. Sterling had argued that his decision in June to dissolve the family trust -- which came after he initially agreed to the team's sale -- kept his wife from making any move to sell the Clippers. Levanas rejected that claim. An August 15 deadline to complete the sale to Ballmer is fast approaching. In a statement, NBA executive vice president of communications Mike Bass welcomed the ruling. 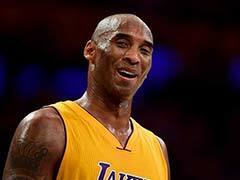 "We are pleased that the court has affirmed Shelly Sterling's right to sell the Los Angeles Clippers to Steve Ballmer. We look forward to the transaction closing as soon as possible," Bass said. The sale would bring an end to an ugly chapter in NBA history -- one that included player and fan protests. Sponsors abandoned the team, and the controversy clouded the Clippers' run to the second round of the NBA playoffs. 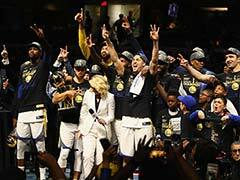 The $2 billion price tag, for a team that has never won a championship, would set an NBA record -- well above the record $550 million paid for the Milwaukee Bucks in April. It also would mark a massive financial return for Sterling on a club he purchased in 1981 for just $12 million. Monday's ruling may, however, be complicated by a separate suit filed by Donald Sterling against his wife, the NBA and Silver, claiming they defrauded him when they moved to sell the Clippers to Ballmer. He is seeking an injunction to halt the sale of the team, as well as unspecified damages. Pierce O'Donnell, the lead attorney for Shelly Sterling, said in his closing arguments earlier Monday that Shelly Sterling "cared about her husband" and was a "decent woman." Blecher, however, denounced a "scheme" against his client, and said there was no proof that Sterling was no longer capable of making business decisions. 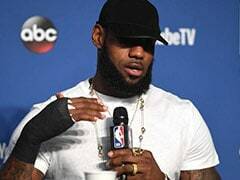 "It was clear in the process of his testimony that he was alert," he said, adding that Shelly Sterling had "unclean hands." "If we get the right to appeal (the judge's) mistakes will not stand up," he insisted.